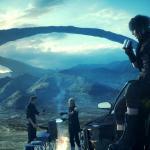 Relieve The Sting Of Delay With These Final Fantasy XV Videos It’s true that you’ll have to wait even longer to play Final Fantasy XV — the game was announced last week to be delayed to November 30. But Square is trying hard in the meantime to keep your interest going two months longer. 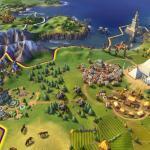 They’ve released a whopping FIFTY minutes of gameplay footage this time. Check it out! 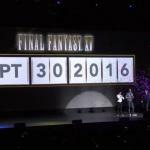 Final Fantasy XV Delayed To November 29 Remember that big press event Square held where at the end, the big countdown clock rolled through numbers and FF-related symbols like a slot machine, until finally resting on November 30, 2016 before comically “correcting” itself to September 30? It was still broken, just the second time. Final Fantasy XV has been pushed past Thanksgiving and will now be released November 29. Rumors of this delay were flying around all weekend with no solid confirmation, but we’ve got it now. Director Hajime Tabata offered an apology this morning, both in text form and in person. 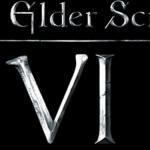 Elder Scrolls 6 Will Get Here When It Gets Here People apparently won’t stop asking Bethesda marketing executive Pete Hines about the next Elder Scrolls game, which currently doesn’t exist in any form. 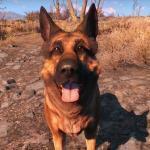 He told MMORPG.com there’s a reason for that. 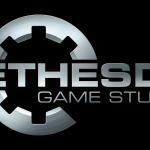 Bethesda Would Only Approve An Elder Scrolls Movie Under Specific Circumstances There are announcements for new movies based on video games all the time, but if you haven’t noticed, none of them involve Bethesda properties. Marketing executive Pete Hines says the game studio is approached with offers to make movies out of its franchises ALL THE TIME, but usually those offers are refused. They’ve seen what Hollywood has done to other game franchises and are not pleased. 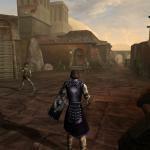 Why We Won’t Be Getting Oblivion or Morrowind Remastered If we’re getting a remastered, upgraded version of Skyrim soon, could remakes of the previous two Elder Scrolls games be far behind? 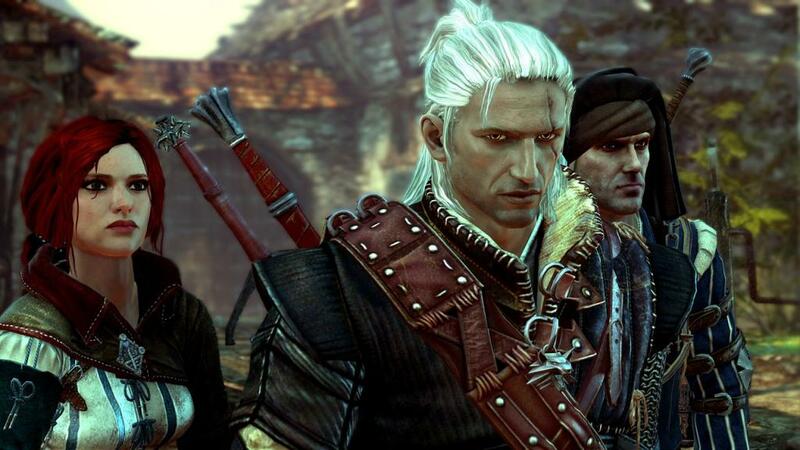 Actually, no….Bethesda has no current plans to bring either of them back. As marketing boss Pete Hines explained, the reason is because getting the graphics in those two games up to snuff would require much, much more work. Big Bethesda Blowout Sale Includes Fallout, Skyrim And More Both Steam and Humble Bundle are hosting a big sale this week on all Bethesda-published titles, aka the titles readers of this site are presumed to be most interested in. This is the week of QuakeCon, so to celebrate, the company that makes that game is offering its wares at reduced prices. 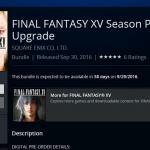 Existence Of Final Fantasy XV Season Pass Leaked Aha! Looks like Square is planning some bonus DLC content over the twelve months after Final Fantasy XV comes out. Or at least that’s the standard span of time for such things. For the first time ever, a Final Fantasy game will offer a Season Pass. Another Persona 5 Gameplay Video We’ve seen the main title, we’ve seen the first 18 minutes (which were mostly cutscenes)…now, finally, here is what Persona 5 looks like when you actually play it. 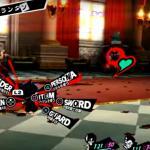 This is about a minute’s worth of gameplay footage from a typical, ultra-stylish Persona 5 fight. 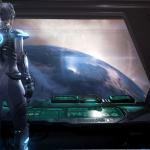 Nova Covert Mission Pack 2 Arriving For StarCraft II Tuesday With expansions of the Starcraft races done, Starcraft 2 continues to get new content through Blizzard’s Mission Packs. The next one to arrive is the second addition to the Nova Covert Ops missions line. With that, Blizzard has made a post on their website about the new missions. Spoilers ahead if you have not played the fist mission pack. “In the first mission pack, Nova awakened in a strange facility owned by the Defenders of Man with no recollection of her last mission . . . or of being wanted for terrorist strikes against the Dominion. Christopher Tin Returns To Civilization To Compose New Theme Music is an important aspect of any game, as it’s the music you’re listening to that helps get you through boring sections of gameplay like going from one place to another. Or, it can help sell the emotions that are meant to be felt in a cutscene.